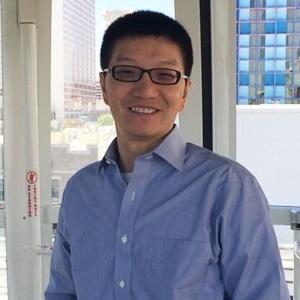 Xiaoquan Zhao is an Associate Professor in the Department of Communication at George Mason University and a faculty affiliate in the Center for Climate Change Communication. His research interests include health and risk message design and effects, evaluation of public communication campaigns, information seeking, news effects on health and risk perceptions, and the role of the self in health behavior and persuasive communication. His work on climate change communication focuses on the dynamics of public opinion on the issue, media coverage and effects, and evaluation of public education efforts.